Blog Where to Invest in Real Estate? Just Read the Signs! Where to Invest in Real Estate? Just Read the Signs! No, I mean literally read the signs! 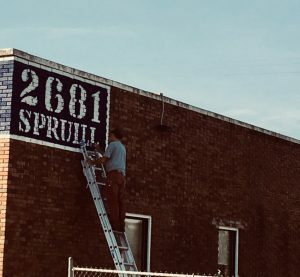 A couple days ago I had a rubber neck experience driving up my favorite stretch of possibly soon to be uber valuable real estate on Spruill Avenue when SCREECH! Wait a minute, was that David Boatwright . 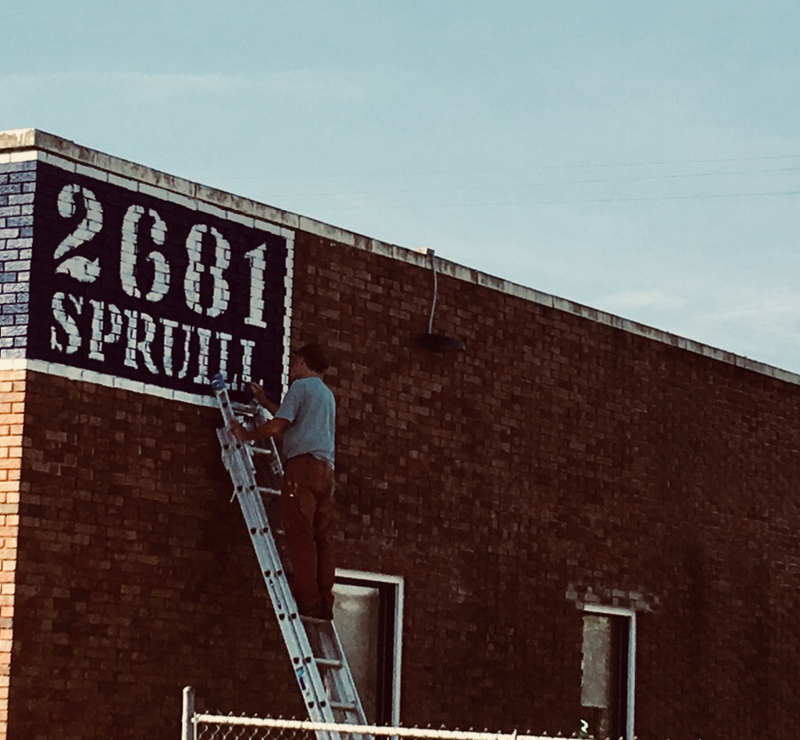 It was in fact the artist doing what he does best, free hand painting a sign on the side of a building, making perfect level letters on rough uneven bricks like its no big deal. Well investors, it’s a big deal, in fact all the action in the NECK area is a big deal. I touched on it earlier in a blog post about North Charleston you can re-read. Sometimes, even though I am the soothsayer the speed of real estate trends makes my head turn. If you are reading the Charleston numbers and saying, how can they keep this up? Where is the next big boom happening in the rapidly growing Tri-County area? If you believe in signs, here’s a big one, and it’s being painted as I type, by David Boatwright.